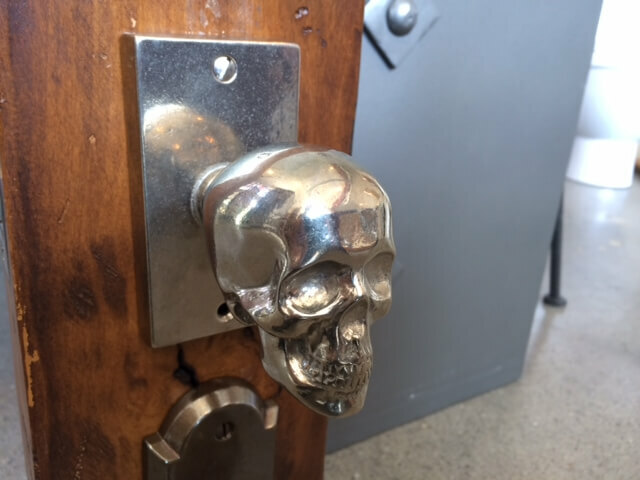 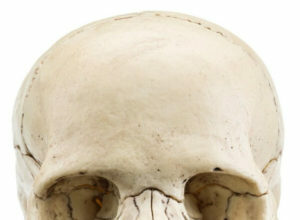 Check out these awesome Metal Skull Door Knobs! 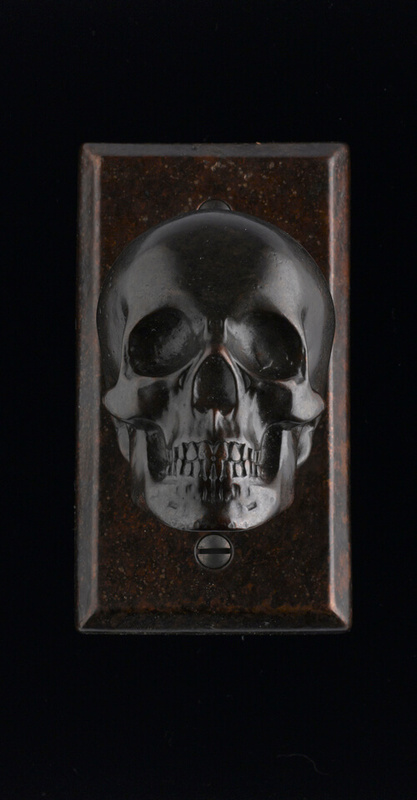 Faucetto‘s mission is to combine quality materials, edgy design, and social awareness into cool faucets and hardware. 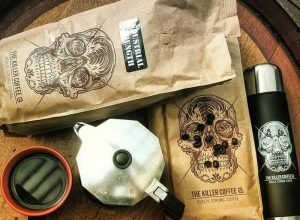 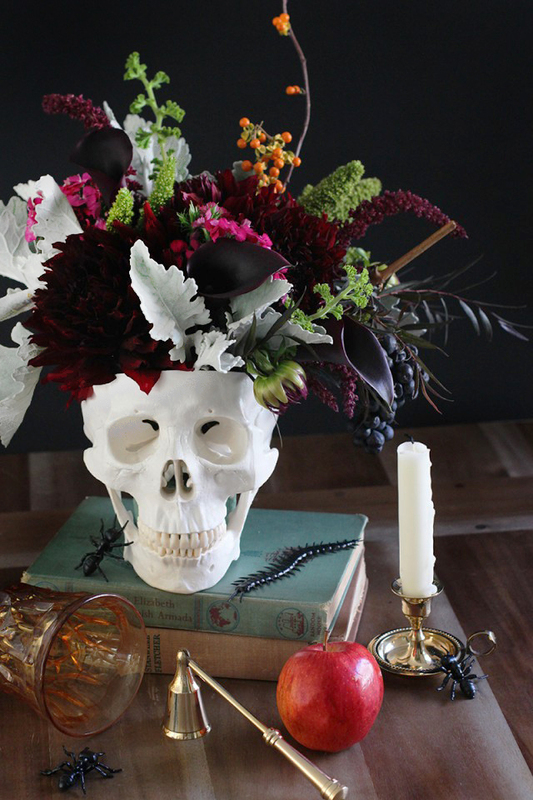 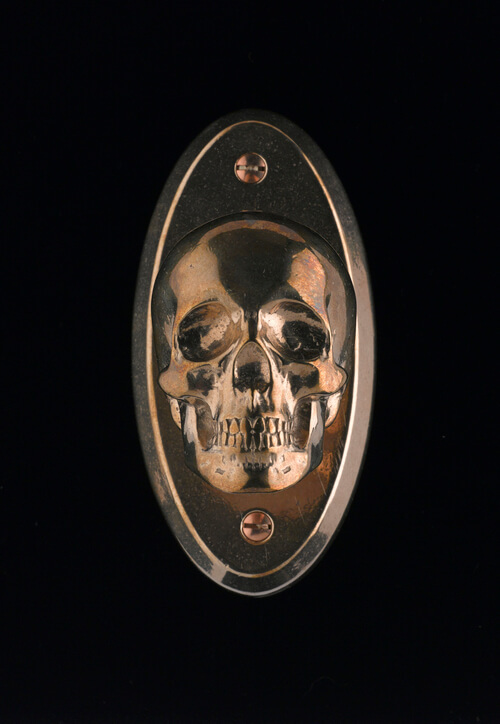 Their first series called Skull Von Bronze is USA made for Faucetto by Rocky Mountain Hardware, one of the finest and greenest bronze fabricators in the world. 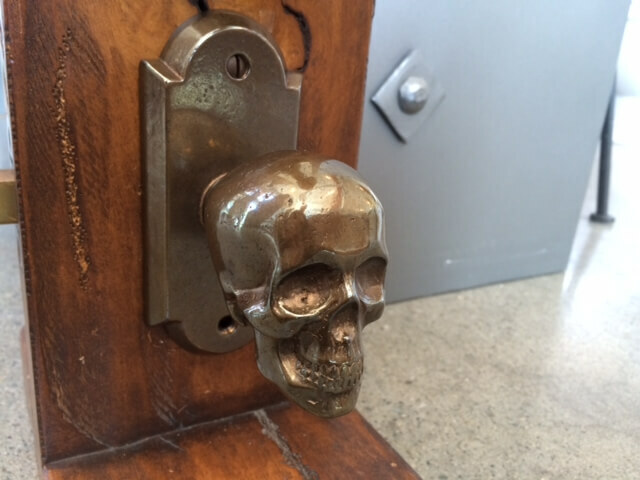 Skull Von Bronze door hardware is made with solid bronze trim and metal latches.